You can save money while exploring the islands of French Polynesia by staying within the same chain of hotels. At times, those hotels offer discounts for those that want to enjoy island hopping. However, if you want to stay at only one place and really experience one island, picking just one will be a challenging task. Each of these gems has something interesting and unique about them. Get to know them and it will become easier to decide where to stay. It seems that Moorea and Bora Bora have a very similar beauty. White, sandy beaches and the lovely vegetation with lots of marine life and snorkeling spots. On the other hand, it also seems that Moorea might be a bit lighter on your wallet. While you are there, definitely find a guide to take you to see the waterfalls and to reach the Belvedere point from where the view is amazing. Of course, while you are at it, explore the majestic temples scattered around the Opunohu Valley. 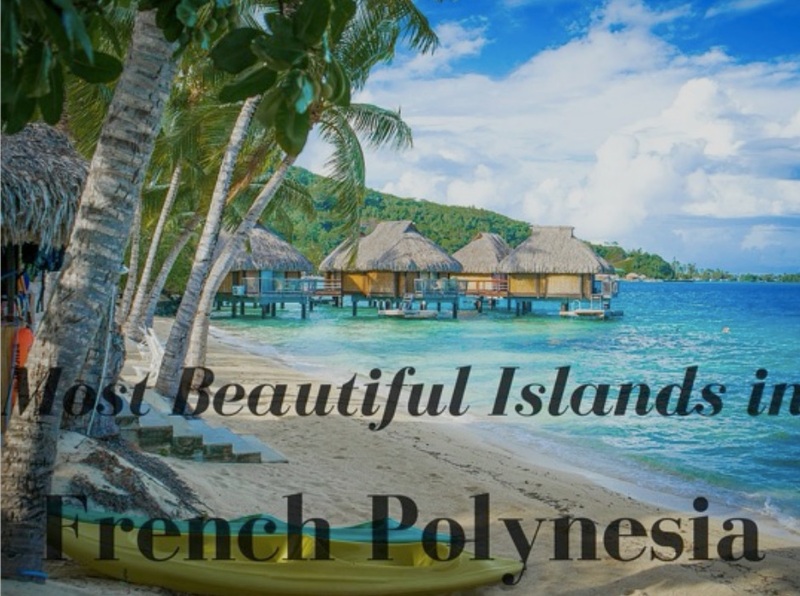 This famous island is known to all travelers that dream about French Polynesia. You must have seen the photos of those Bora Bora resorts that let you stay in an overwater bungalow. The entire island is for those that do not mind spending a lot of money in exchange for exquisite experience and luxury. 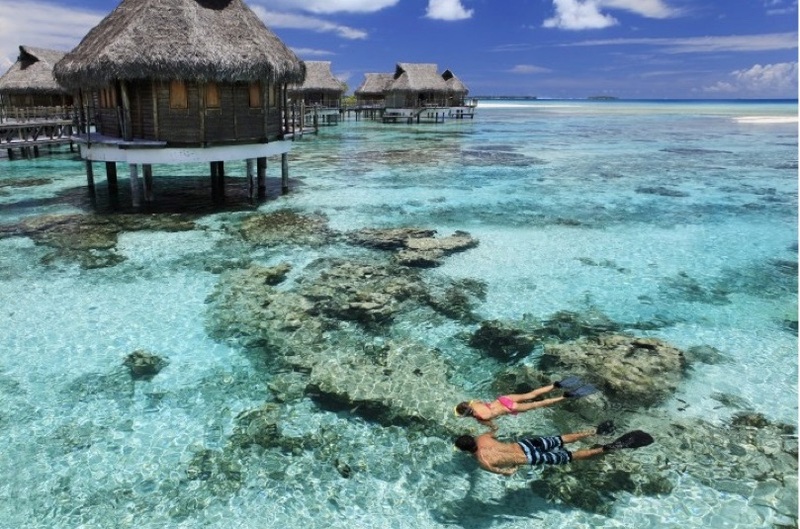 Bora Bora is all that you see on the photos and much more. Snorkeling, scuba diving and many other activities are just one way to spend your days here. Just spending day after day on a beach of your choice and sipping cocktails is another. Make sure that you visit the biggest island of this archipelago during the festival in July. The festival is called Heiva and it will be the best possible way to learn about the tradition and culture first hand. Besides the miraculous beaches and waterfalls, you can enjoy the vibrant markets of the capital Papeete, as well. For more cultural content, find some time to visit the Gauguin Museum and the Botanical Gardens. Also, this is the home of the only international airport, so it is easy to reach. 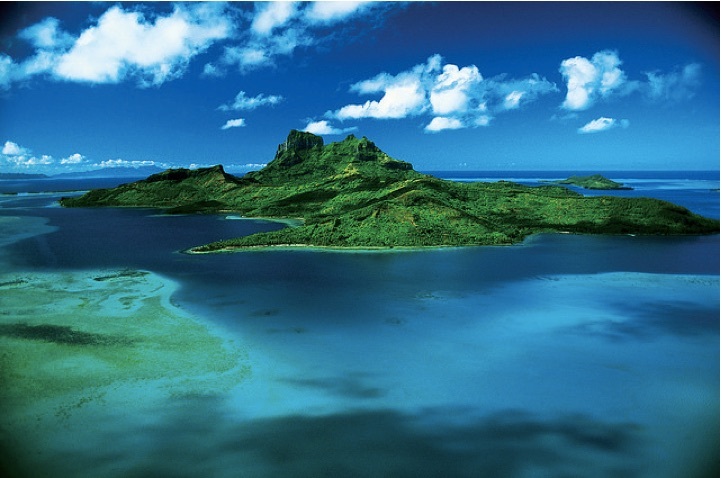 If you want a more fun way to get here, opt for cruises to Tahiti. If you could see only one thing in Huahine besides the beaches, you would have a very challenging task. Glorious vanilla orchids sound truly amazing and they are all over the place. Moreover, coconut trees, bananas, watermelon and other fruits and vegetables make up for just a small piece of the lush and abundant vegetation. 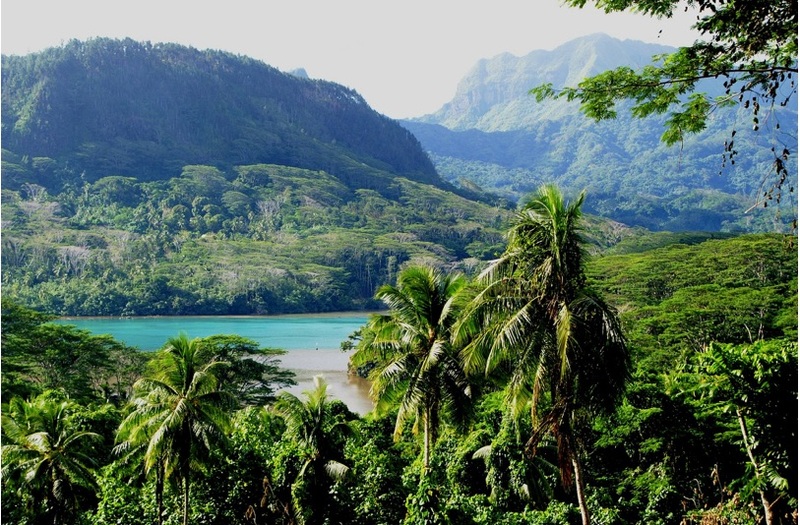 That is one thing that makes Huahine stand out among the islands of Tahiti. Another thing is the cultural heritage. 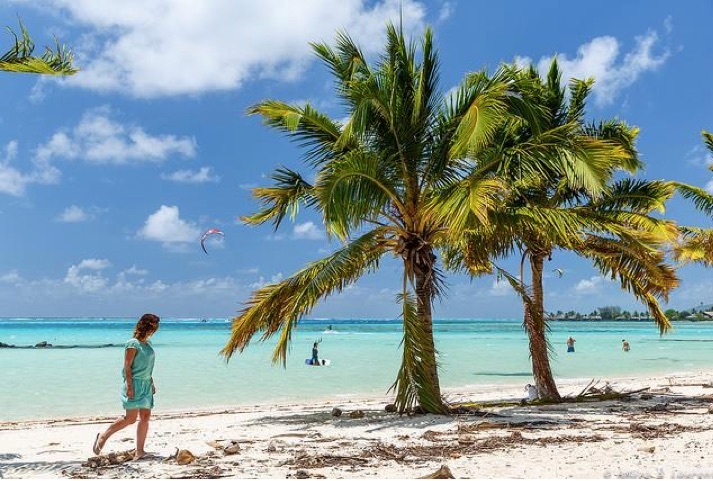 Since it is not as famous and as visited as Bora Bora or Moorea, the authenticity of the local population and their lifestyle is refreshing and truly worth experiencing. This island is famous for being the favorite island of Marlon Brando. It was a luxurious and secluded island for royalty and celebrities, closed to public. Since he loved it so much, Brando made sure that the island became truly eco-friendly but luxurious, at the same time. The goal has been reached and today, this is the most environmentally friendly island and holiday destination in French Polynesia. The resort bearing Brando’s name is the true legacy of the great actor for this island. Island hopping is the best choice if you want to see it all. But if you think that you cannot understand a place if you do not spend certain amount of time there, it is best that you choose one. 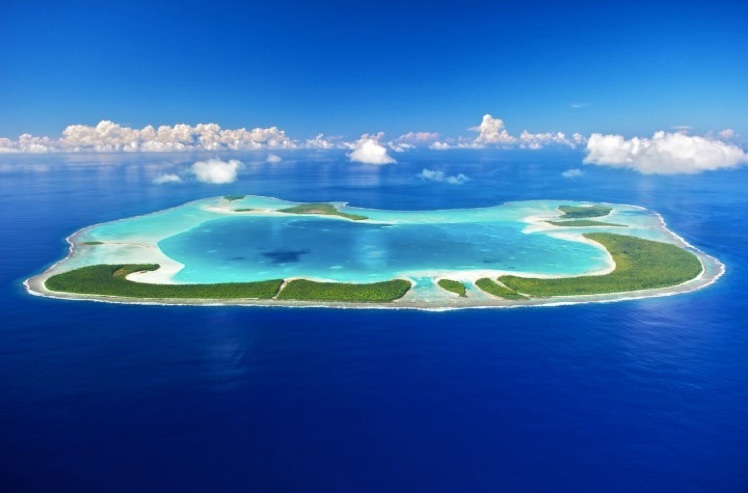 Tetiaroa is the ecological paradise, Tahiti is a vibrant capital-island, Huahine has unbelievable vegetation and Moorea and Bora Bora look like out of this world. Take your pick and enjoy the outcomes.